The Estonian Kroon is the currency of Estonia. Our currency rankings show that the most popular Estonia Kroon exchange rate is the EEK to EUR rate. The currency code for Krooni is EEK, and the currency symbol is kr. 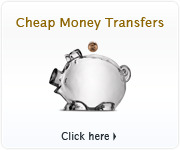 Below, you'll find Estonian Kroon rates and a currency converter. 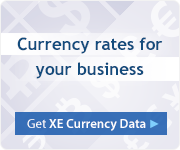 You can also subscribe to our currency newsletters with daily rates and analysis, read the XE Currency Blog, or take EEK rates on the go with our XE Currency Apps and website. Have more info about the Estonian Kroon? Why are you interested in the EEK? The EEK was replaced by the Euro at a fixed conversion rate of 1 EUR = 15.6466 EEK. 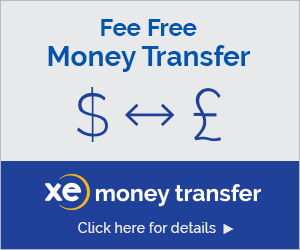 Estonian kroon banknotes can be exchanged at the Bank of Estonia in unlimited amounts for an unlimited amount of time. For more information, please visit ECB: Estonia 2011.